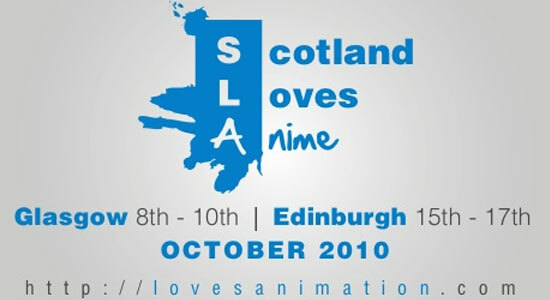 SCOTLAND LOVES ANIME – A NATIONWIDE CELEBRATION OF JAPANESE ANIMATION! 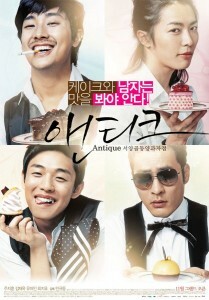 Lucky London! Film4s annual Fright Festival have announced their line-up for this Summer and one movie stands out to be a VERY interesting watch. Edmond Pang (Pang Ho-Cheung)’s Dream Home is getting a late night screening in Londons West End @ The Empire Cinema. 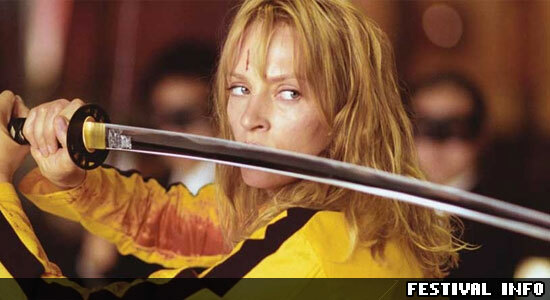 Kill Bill: Vol. 1 & Enter The Dragon screen on Friday 30 July at Somerset House, the UK’s largest outdoor cinema. Somerset House is a spectacular neo-classical building in the heart of London, sitting between the Strand and the River Thames. Doors open 18.30, DJs from 19.30 and films start at 21.15. You are welcome to bring your own rugs, blankets and cushions to sit on (sorry no chairs, or portable furniture – inflatable or otherwise). 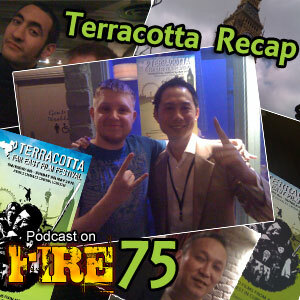 Stoo returns with a bag of goodies in the form of his account of 4 days of watching films, reviewing, networking etc at the 2010 Terracotta Far East Film Festival. 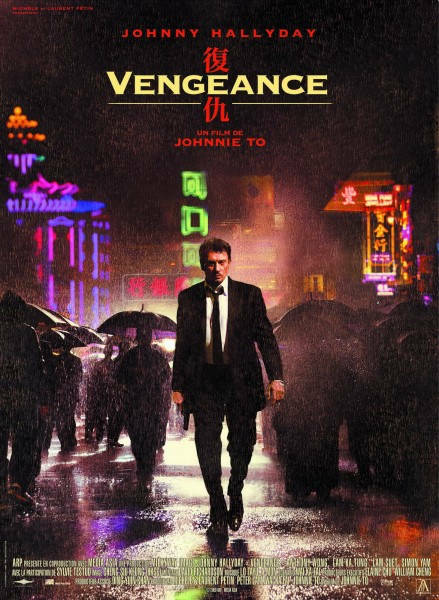 Also included are various audio excerpts from the Q & A sessions, including the one with Bodyguards & Assassins director Teddy Chen!